I have never thought of it in this way, and I love this point Natasha from Let’s Be Brave brings up. I often say, “Let Your Schedule Serve You, You Don’t Serve Your Schedule.” This is the same idea. You are not a slave to the program. You are the parent in the “Parent Directed Feeding” program. That means you are the master. The boss. The head-honcho. Not the peon. 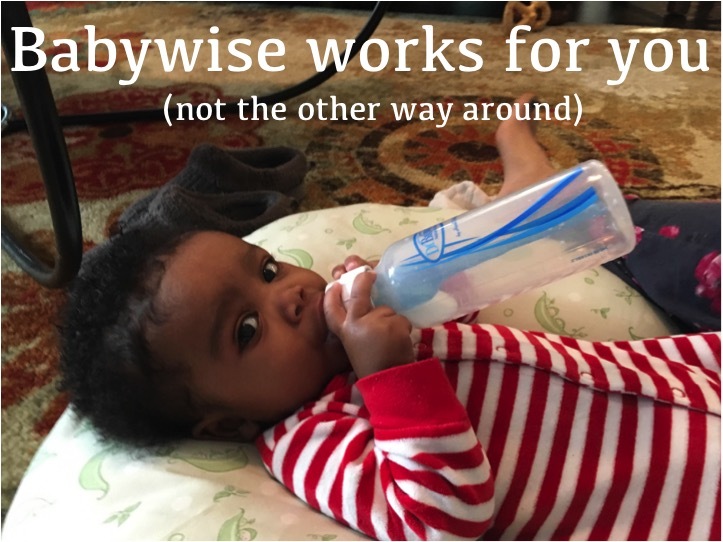 Natahsa has such a unique perspective because she is a foster parent who has used Babywise with all of her children. 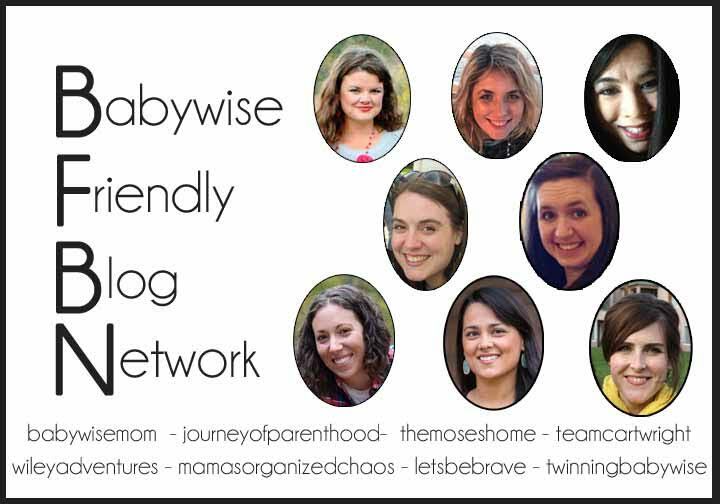 She shares that Babywise has never failed her even though she has never had a child from day one of life. Go read the whole thing today! I super love it.